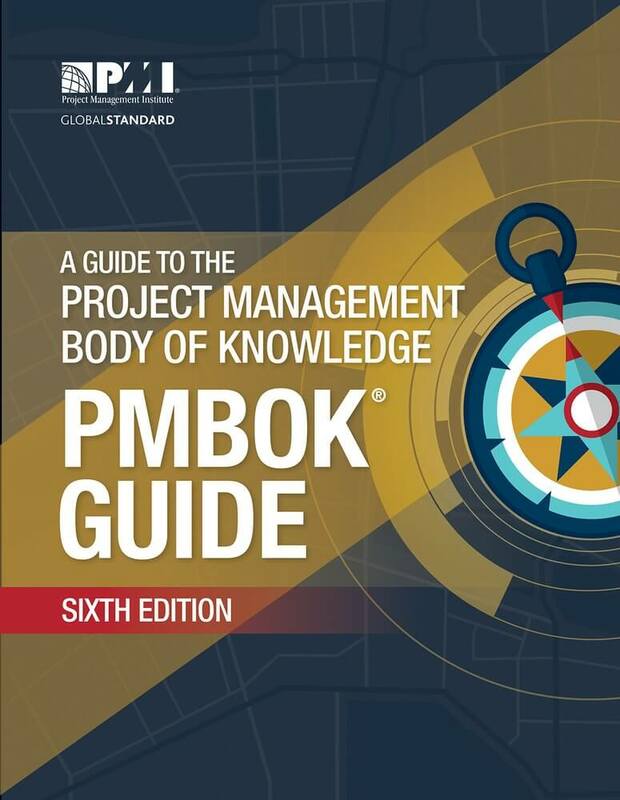 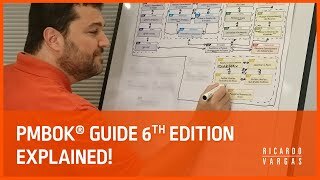 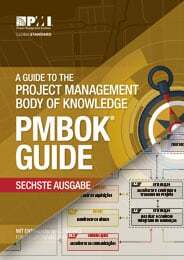 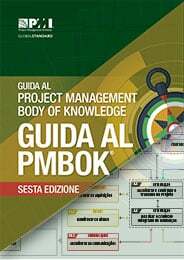 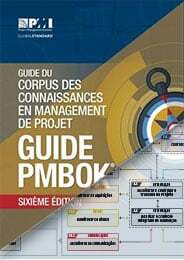 A Guide to the Project Management Body of Knowledge (PMBOK® Guide)—Sixth Edition is the Project Management Institute's flagship publication and is a fundamental resource for effective project management in any industry. 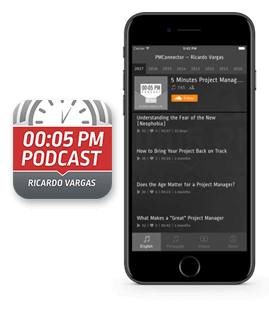 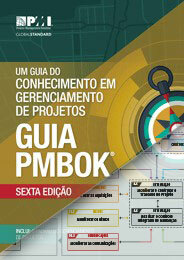 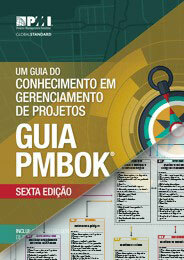 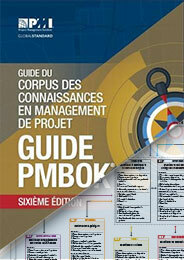 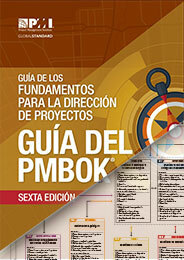 It has been updated to reflect the latest good practices in project management. 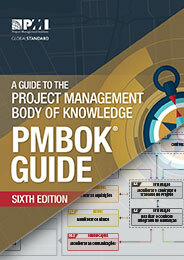 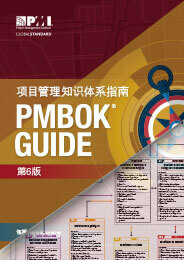 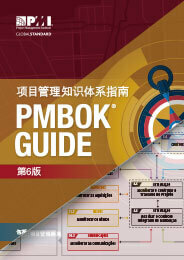 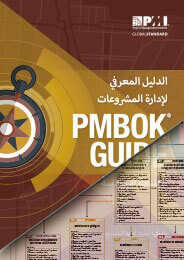 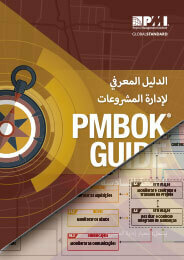 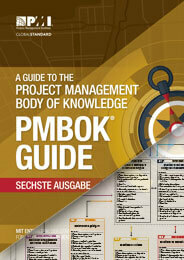 The processes from the PMBOK® Guide — Sixth Edition are separated into colors according to their respective knowledge areas. 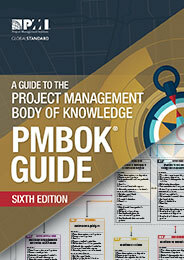 Only the main connections are shown in this process flow. 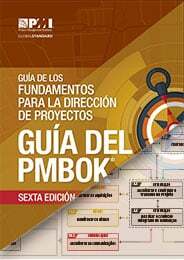 En esta versión simplificada, solo aparecen los nombres de los procesos.